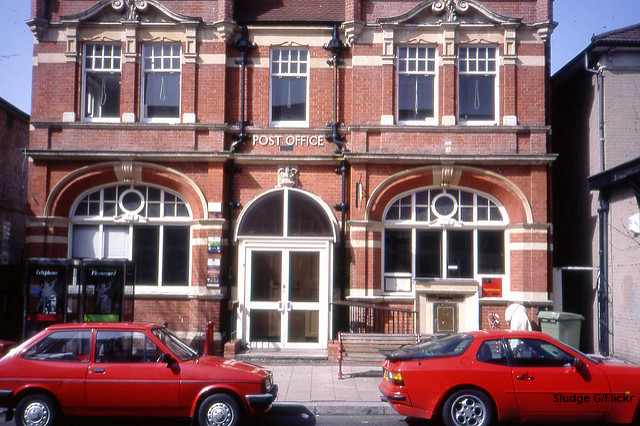 A typical British post office in a typical British town. The original photo was taken in Surbiton, UK and can be found following this link. Do you have any interesting pictures to share? Just send them to us via blog@quotas.de.